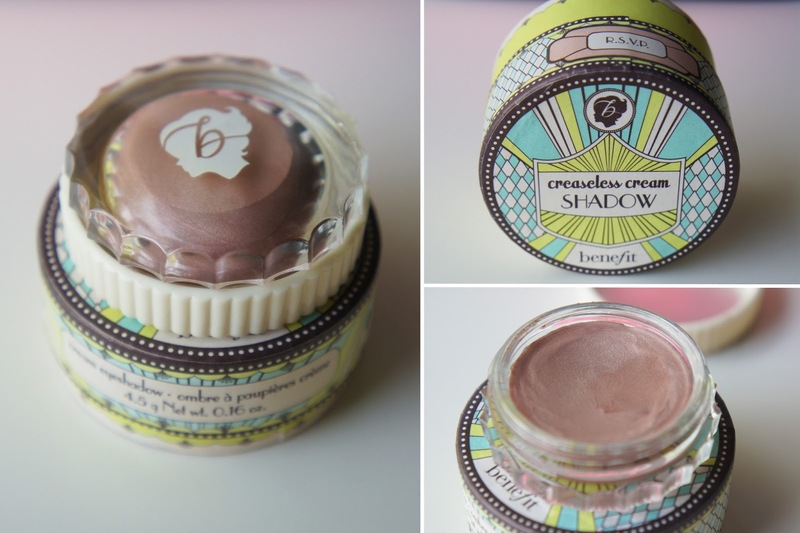 I have been known to struggle with eye shadows falling into my crease throughout the day, some sooner than others and so I decided to try out the Benefit's Creaseless Cream Shadow. I've also been really into cream based products lately, in particular cream blushes, so a cream eyeshadow really appealed to me. I must admit that when I bought this I didn't expect it to actually be crease-less at all. I'm quite a pessimistic individual and so I just bought the eye shadow because it was cream based. I was very impressed when this arrived as I LOVE nice packaging. If the packaging on a product is nice it just makes me feel even more excited and special when I open it. The packaging is beautiful, the product container is beautiful and best of all the product itself is beautiful! 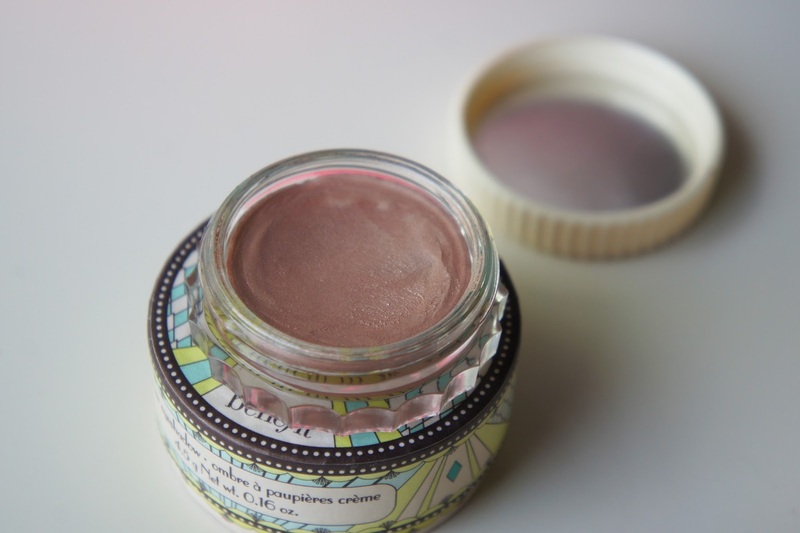 I kid you not when I say that this really is a crease-less cream eye shadow. It lasts all day on me without falling into the crease and I was gob-smacked when I returned home after a day's work to find it exactly where I placed it in the morning! The texture of the product is so light and super creamy. It doesn't feel heavy on the lids at all. In-fact it's so light that you can forget that you have it on so don't go wiping your eyes or you may end up with a lovely shimmery face! The shade I bought is called R.S.V.P and its a shimmery champagne colour. It is very subtle but beautiful and the shimmer can be seen best when the light hits it. I would really like to get some more of Benefit's cream eye shadows when my funds allow it. 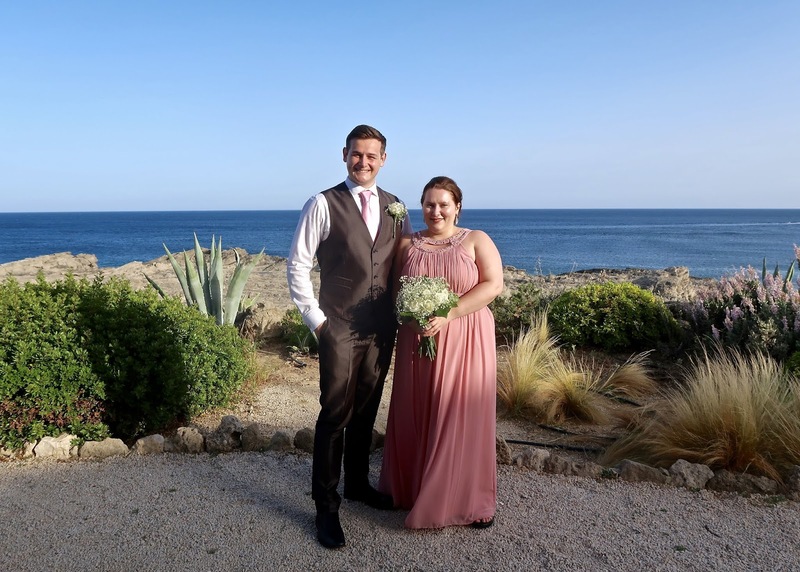 The shades Always a Bridesmaid and Blue my Mind are calling to me! 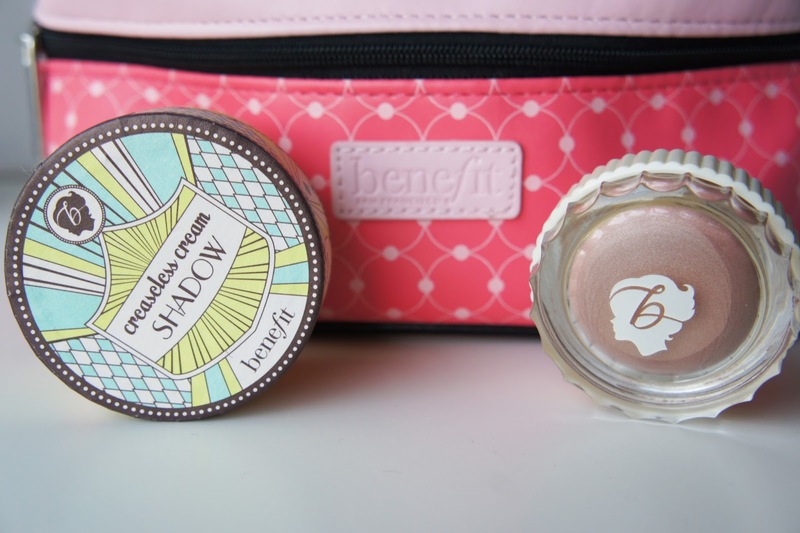 Do you own any of Benefit's Creaseless Cream Eye Shadows? What do you think of them?